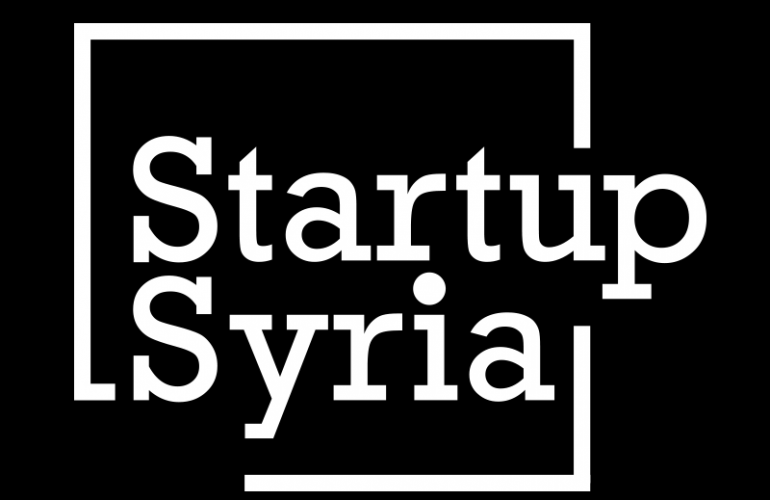 Working closely with the startup community, especially the Syrian community, has inspired me to launch the Startup Syria platform where we’ll be doing our best to empower founders and entrepreneurs in Syria and outside. 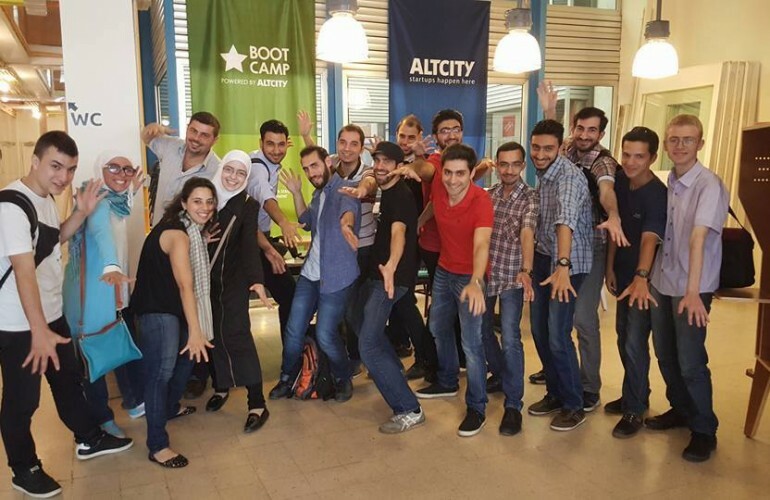 Syrian entrepreneurs are a living proof that nothing can kill the innovation spirit. 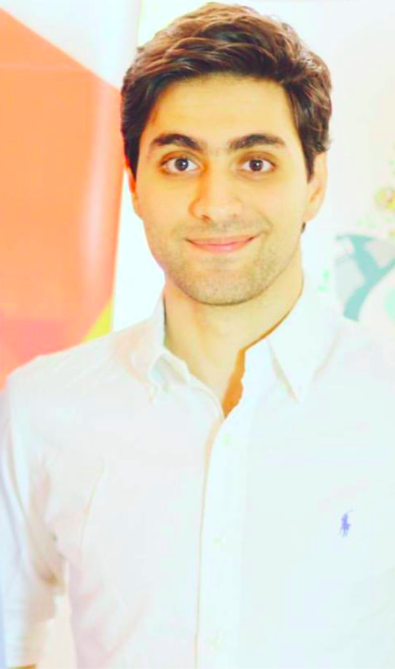 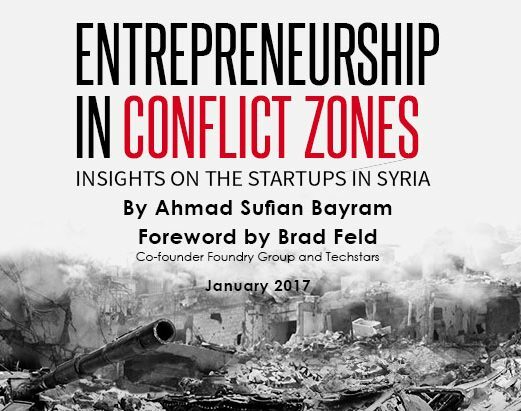 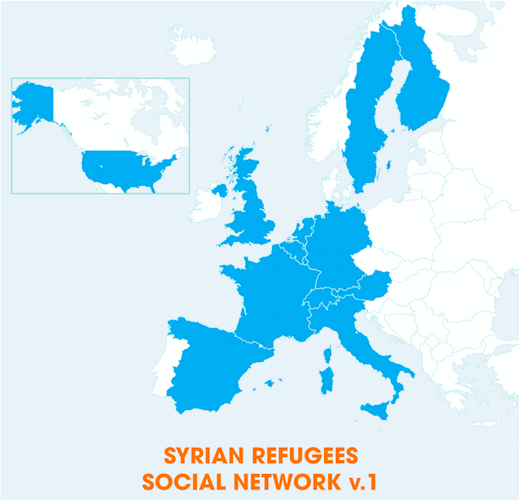 Startup Syria is a community page with a mission to support Syrian entrepreneurs everywhere in the world. 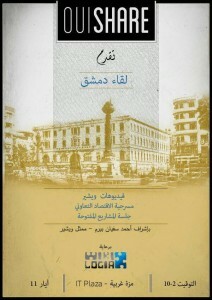 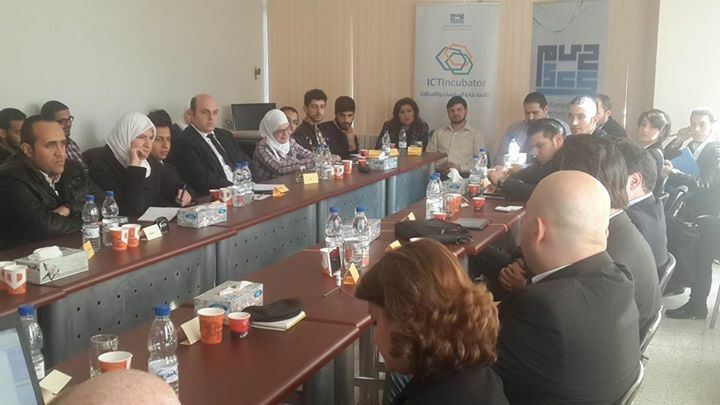 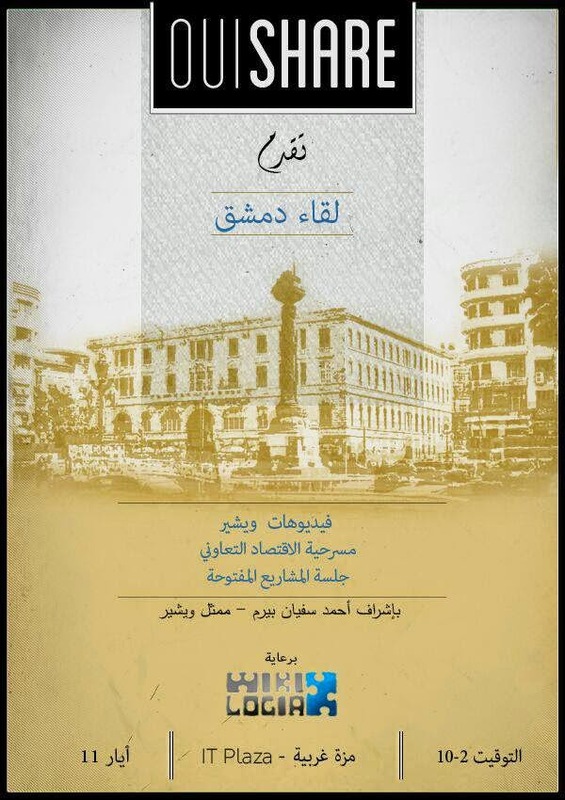 Throughout the journey, we will shed light on everything a Syrian entrepreneur (or any entrepreneur) can make use of. 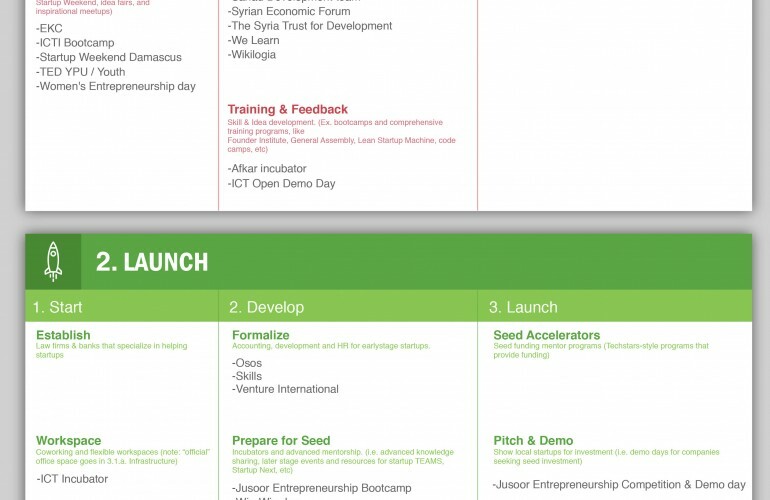 From articles and publications to online sessions with mentors and networking, we aim to inspire and support Syria’s entrepreneurial community that will shape the future of Syria.